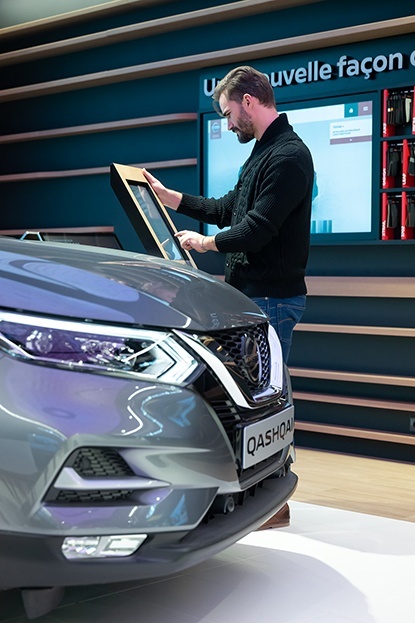 Nissan unveiled today its first Nissan City Hub, a revolutionary new approach with the convergence between e-commerce and a concept store that is making its grand debut a stone’s throw from Paris in Vélizy 2, a bustling shopping centre. 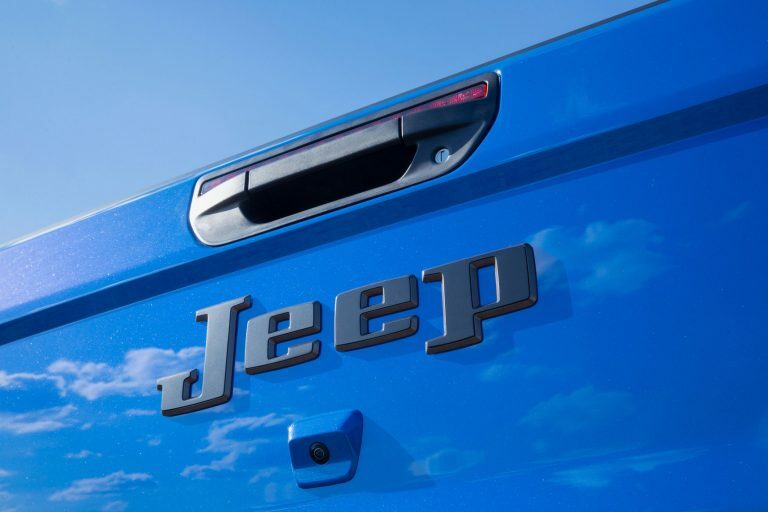 Today’s unveiling marks a new step forward in our global commercial strategy, using e-commerce and new mobility technologies to enhance the customer experience both online and offline. 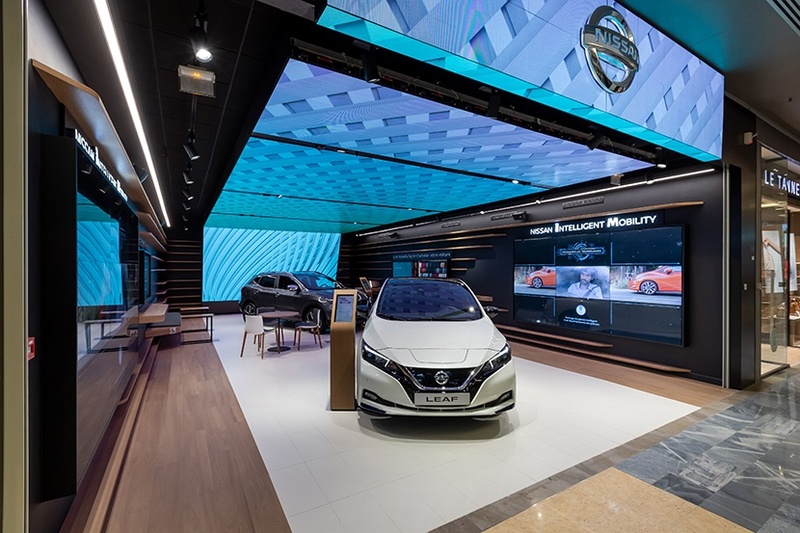 The Nissan City Hub is a revolutionary new approach that integrates a digital ecosystem with an eye-catching concept store at Vélizy 2 shopping center. 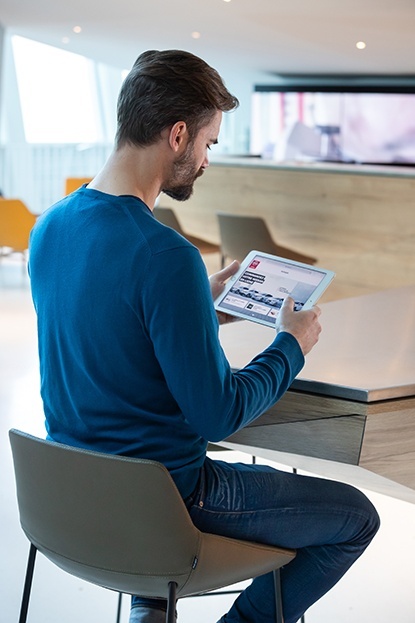 Offering a completely new customer experience that’s unique in the automotive industry, the Nissan City Hub is a bustling destination with bold ambitions: 88m2 of screen surface and displays, five spots dedicated to model test-drive handovers and a planned expansion after the fall of 2019. 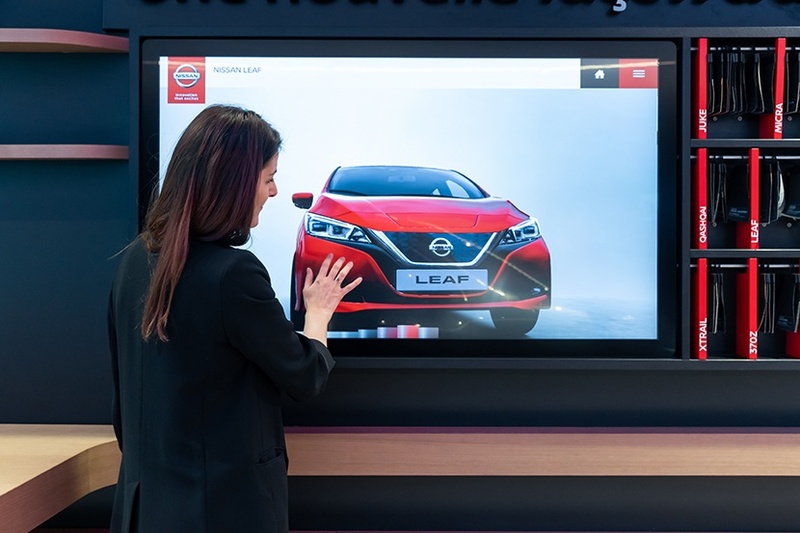 This new pillar in Nissan’s future retail distribution strategy is setting the path for the expansion of a new, unique commercial vision that aims to be deployed in other similar metropolitan spots such as Berlin, Tokyo or Shanghai. You can read the complete release here.